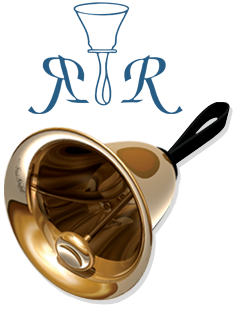 The Raleigh Ringers is a unique ensemble, taking a musical art form found mainly in church and worship settings and elevating it to the professional performance level on the concert stage. The Raleigh Ringers is available to hire for concerts and workshops from April through December. Concert performances are two hours in length (including a 15 minute intermission) and include "Meet and Greet" and "Instrumental Petting Zoo" sessions following the concert. Concerts are appropriate for all ages. Handbell Techniques workshops generally consist of three one-hour class sessions with 2-4 classes offered during each hour. To book The Raleigh Ringers for a concert or workshop, please email David M. Harris or call 919-847-7574.